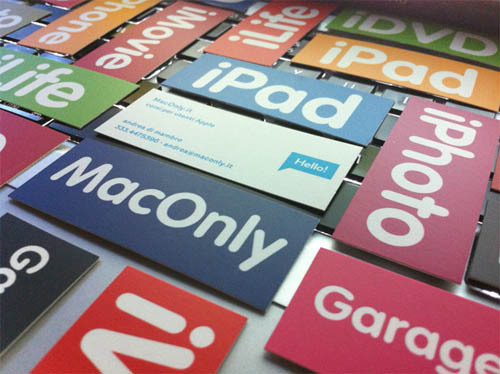 Many people want to stand out and find different ways for this! 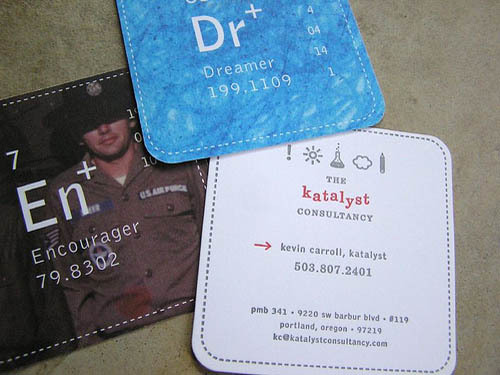 Put on some clothes that would express their personalities or make a tattoo or something. 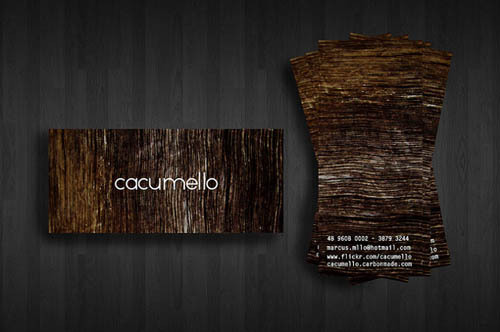 In design, some people like to be different also. 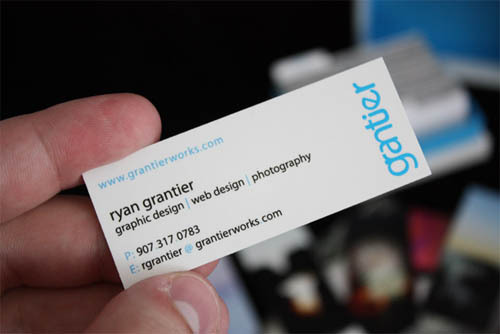 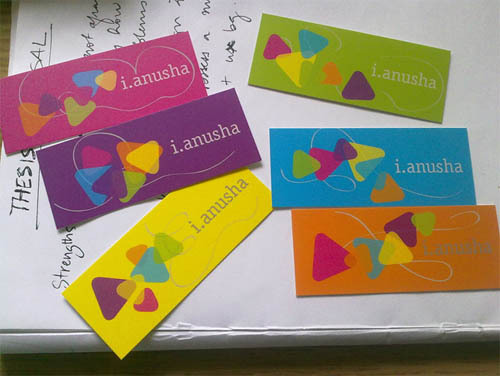 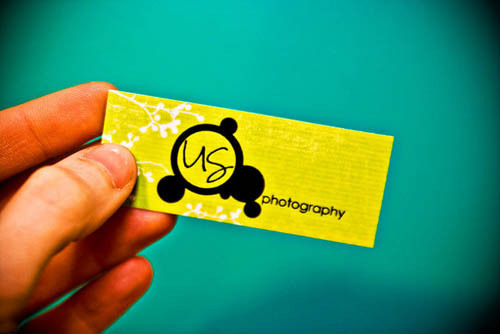 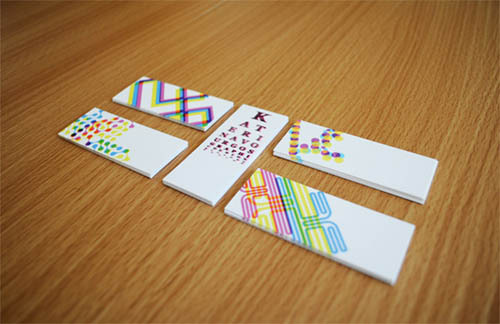 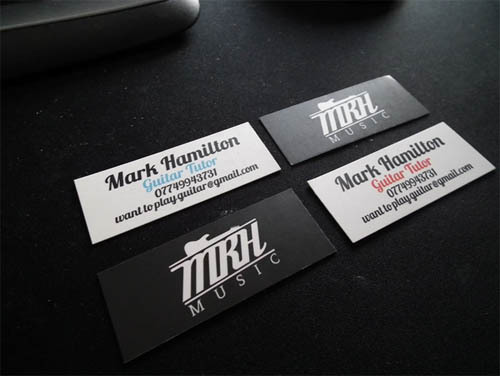 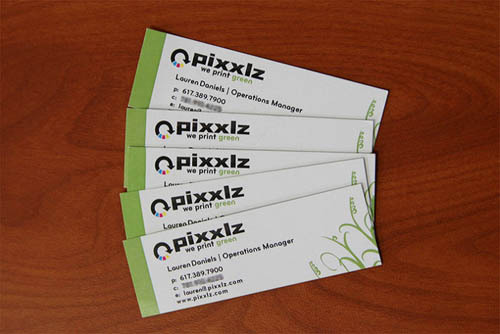 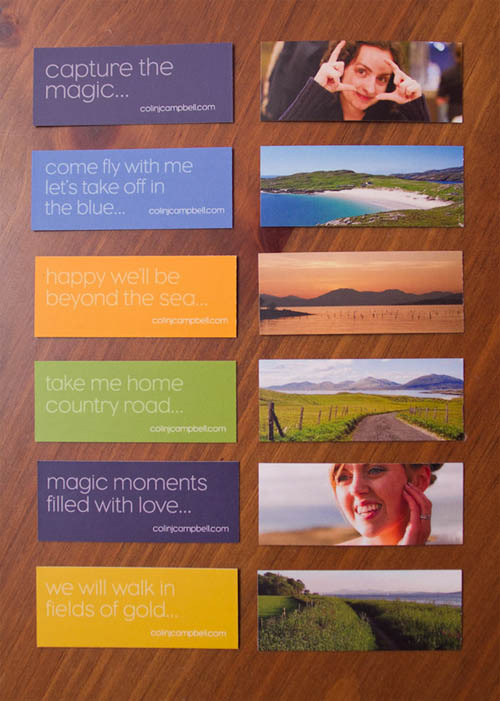 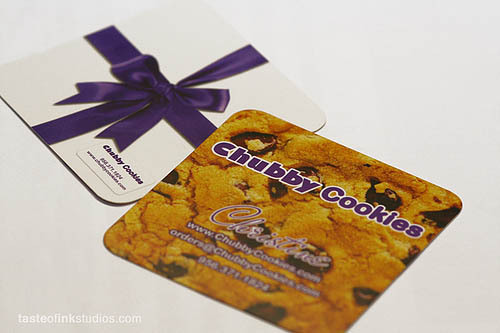 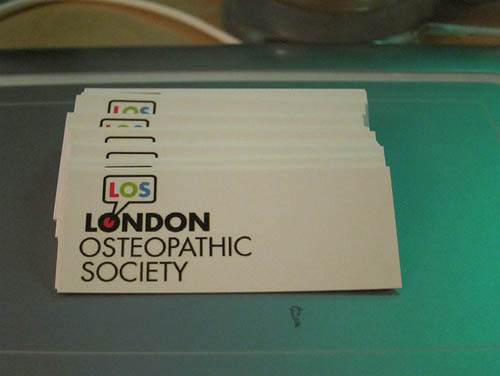 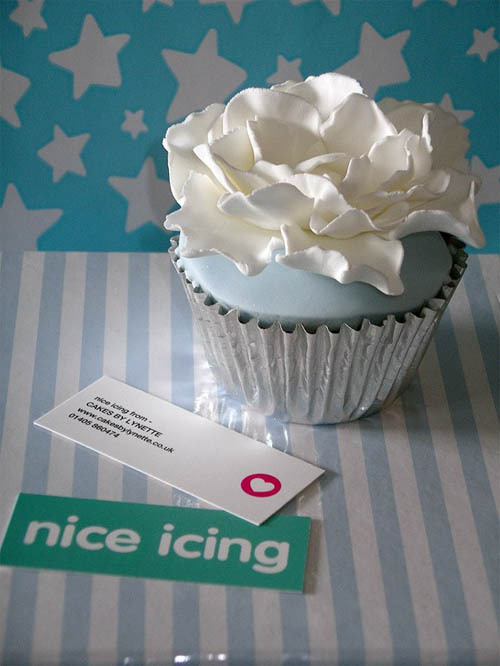 One way is to create a mini and creative business cards! 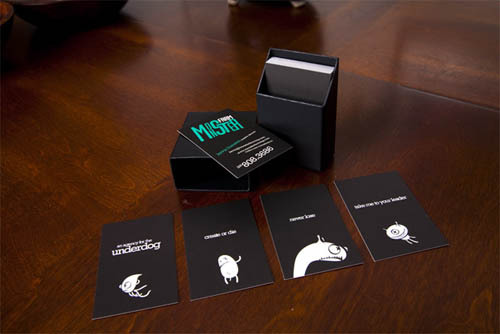 Let’s talk about creative card design for instance. 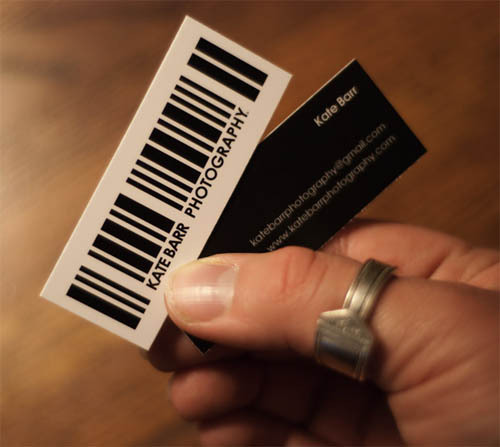 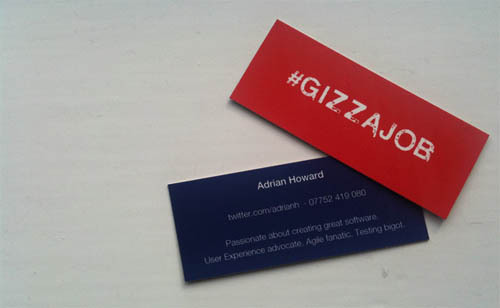 We all know that this is a really good way to promote whatever you do and people might remember you easily if your card isn’t just another boring business card in their stock. 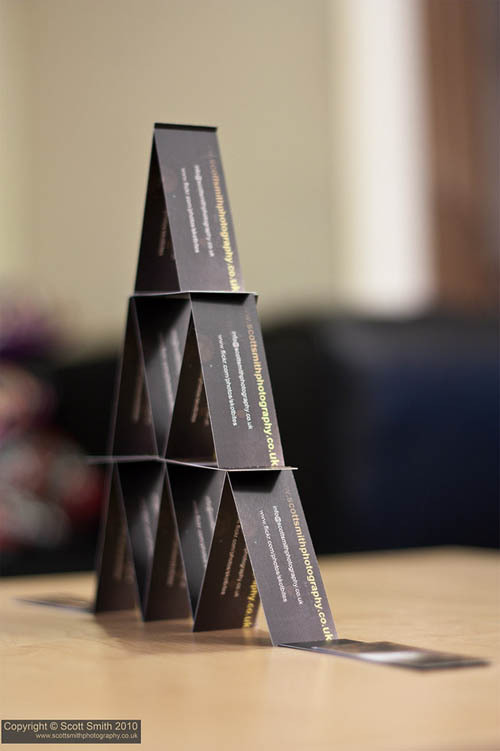 Once you choose to have mini and creative cards, you have to think of the perfect design that would be right for them, in order for the right information to fit in; otherwise they might end up being useless. 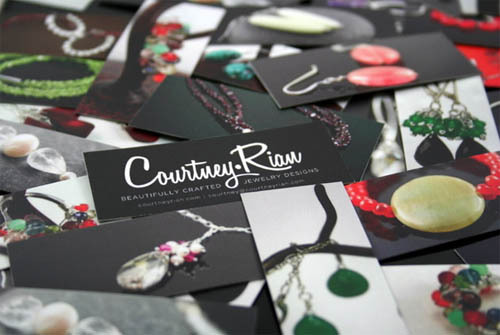 Hopefully this list of mini creative cards will inspire you to create your own size and design and impress your future clients. 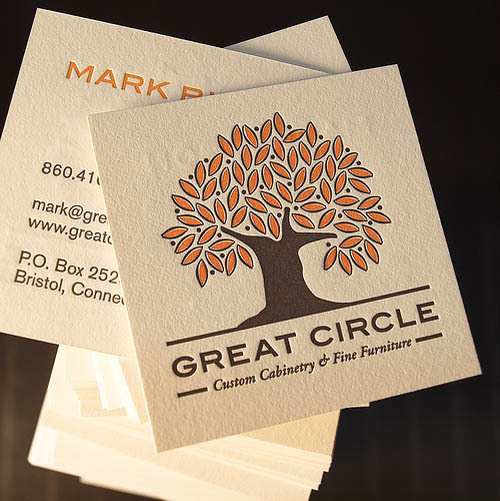 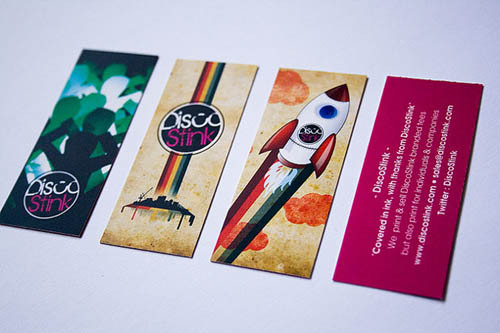 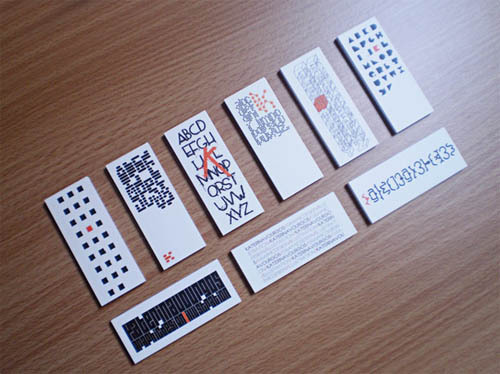 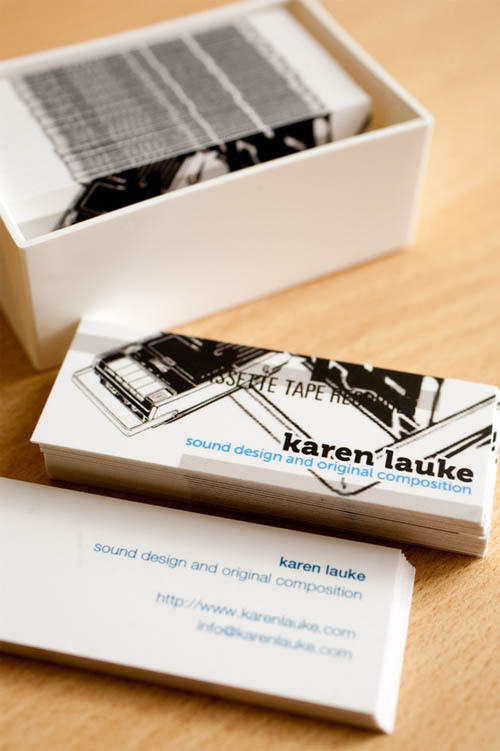 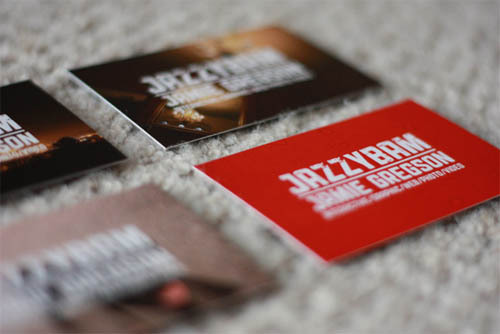 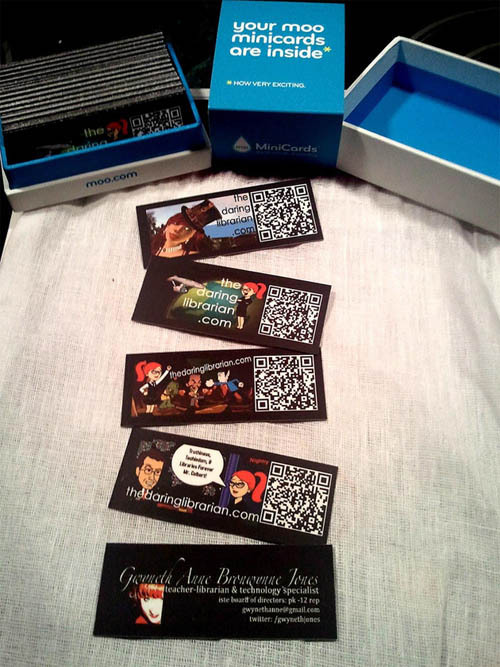 This great collection 25+ Mini and Creative Business Cards below!